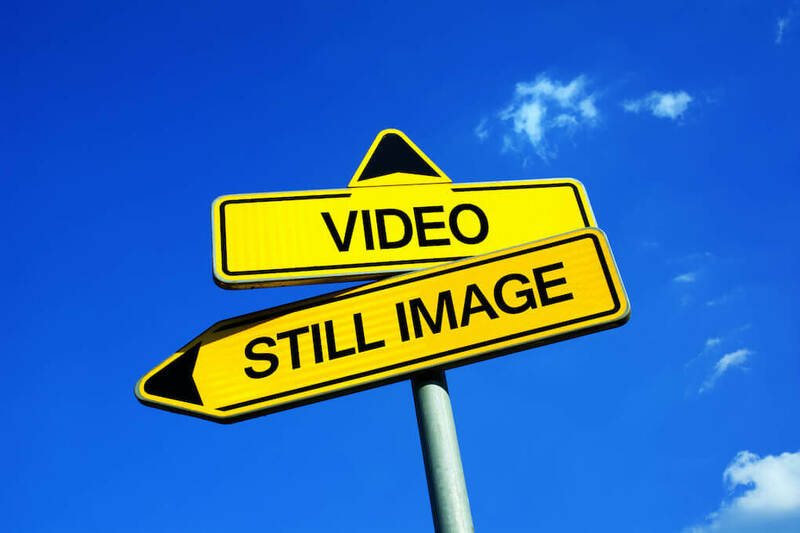 Facebook Ads Work Best With: Videos or Images? Video content and video marketing are taking over, but just because video content is popular, that doesn't make it the best performing medium across every marketing channel. Video content may simply not be the best performing media on certain platforms based on different variables like length, content, and corresponding text. Images, gifs, or plain text may perform better in an email, while video content may dominate your social media platforms. Speaking of social media, which do you think plays better as a Facebook Ad, a video, or an image? Not sure? Well, let's examine the work Animoto and HubSpot have done to answer that question. Video or Image? What about Both? Animoto created video templates that HubSpot used as the base for their Facebook Ads. HubSpot then created video and image-based Facebook Ads, put thousands of dollars behind them, tested and then shared their findings with us. When HubSpot sponsored one of their blog posts, they created a Facebook Ad that featured a video teaser and another ad that featured a simple auto-generated meta-image from the blog post. Do you think the video or the image performed better? If you guessed that the video performed better, you are absolutely correct. The video received 20 percent more clicks than the image. However, you may have noticed the same thing that the folks at HubSpot realized, the image is bad. The image is an image of a generic cityscape that was automatically pulled for the blog post. That being said, HubSpot asked themselves, "what do you think would happen if the image was optimized for Facebook Ads?" After the test between a video and a generic image resulted in a win for video content, HubSpot then ran a new test. This time they promoted their blog post "How to Recover From a Bad Sales Call" via three different Facebook Ads. The first ad was a video, which provided a list of three tips from the post. The second video was narrative based and spoke to the audience. The third advertisement was an optimized image, which was created by taking a screenshot of the video. This screenshot made it very clear as to what content would be seen in the blog post. Now that there was an image optimized to run with a Facebook Ad, the results of the test are less predictable. The image-based ad performed better than the video, which highlighted tops for the post, but the narrative video outperformed both other ads. This test shows that there is actually no true winner. What I mean by that is, even though the image-based ad never came in first, the video-based ads did place in both first and last. 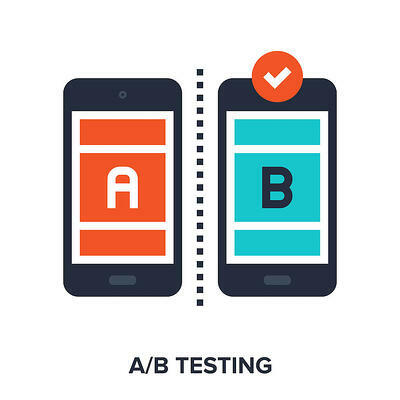 This inconsistency proves that the only way you can get the most from your ads is by testing and optimizing. Just because video-based content performs better for one company, that does not make video content the end-all be-all for every company. Some audiences may feel more comfortable engaging with images, gifs, memes, or text-heavy messages. Other audiences may respond positively to videos that range between 15 and 30 seconds, but if that audience is served a video that is over 30 seconds, they may react very negatively. Like many other aspects of marketing, nothing is written in stone and what may work for our marketing team, may tank for yours. As long as you test content and learn from the results, every company can find a form of content that resonates with their audience. Bounce Rate: What is it and Why is it Important?